Another $13,000 micro EV from a no-name automaker is just what the world needs, right? We know what you’re thinking: Why can’t there be more tiny electric micro-cars for under $13,000? Well you’re in luck. 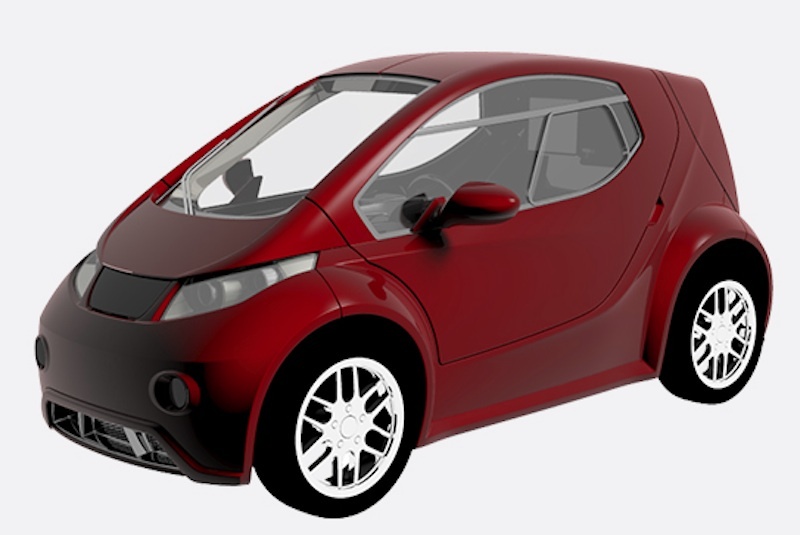 Behold the “Colibri” from upstart EV automaker Innovative Mobility Automobile GmbH. Small enough for two to fit into a single normally proportioned parking spot; the Colibri is the perfect EV for an urban commuter on the go, from a company you’ve never heard of. With a top speed of 75 mph from a 6.5-kilowatt-hour electric motor, the Colibri will easily keep up with the average flow of traffic on the American highways. Distinctively, the Colibri will fully recharge in two hours on a normal 120-volt household wall outlet, which is some 16 hours less than most production EVs. Should you find yourself near a level-two charger, your Colibri can recharge up to 80 percent capacity in 20 minutes, which isn’t all too far off the Volkswagen e-up! If you’re interested in this two-door, two-seater subcompact EV that Innovative Mobility Automobile GmbH brags can hold “one bag and two crates,” you can pre-order online here. Don’t worry that small EV startups like Fisker Automotive and CODA are failing left and right. Though Innovative Mobility Automobile GmbH is asking for investment partners, your Colibri will most certainly get built, let’s say. You’ll have to forgive our cynicism, but how many start up EV companies are going to have a go before they realize that without a product as gorgeous or as groundbreaking at the Telsa Model S, they don’t stand a chance? Why would anyone buy an EV from a company they’ve never heard of when they can already get any number of great EVs from well-known automakers that customers know will be around in six months? If a startup EV company hit the right mix of form, function and price, would you take a chance? Leave a comment.